It may have come to your attention that pubs quite often have taken the option to serve food. This had not escaped my keen eye either and occasionally when the need arises I take advantage of this fact and stuff my face with tasty sustenance. I have no intentions to start blogging about food as there are far too many people doing that and it’s almost impossible to go through a whole hour in an eatery without some prat with an SLR getting out a camera the size of a caravan out to take a close up of his spuds. 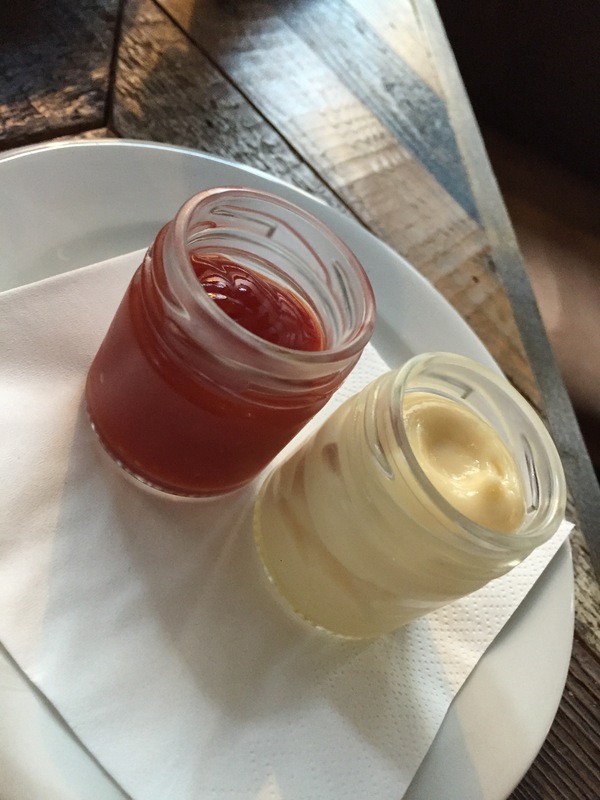 One of the oddities of eating in pubs is the occasionally extraordinary presentation of the humble condiment from ketchup to horseradish I’ve had my food enhancing sauces delivered in some truly bizarre ways. 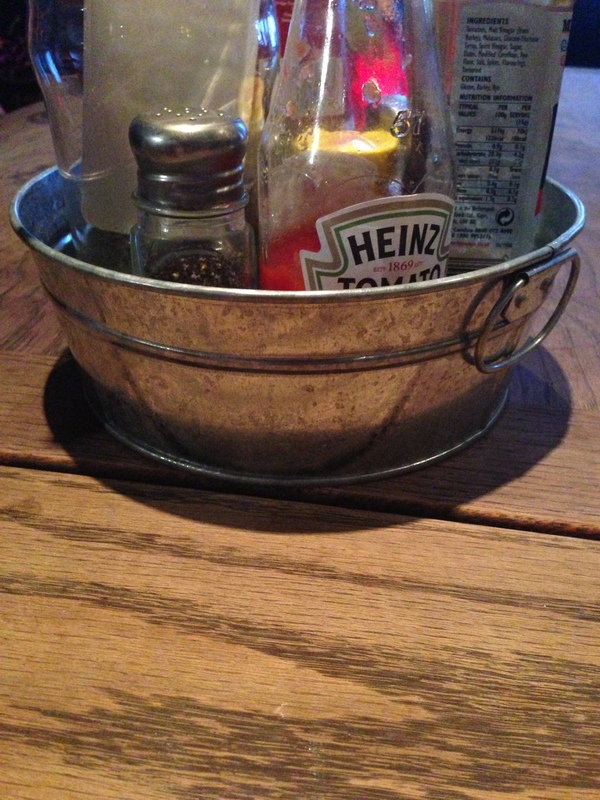 Curious Condiment Container Corner is my attempt to document, celebrate and occasionally admonish this quirk of the pint accompanying platter. 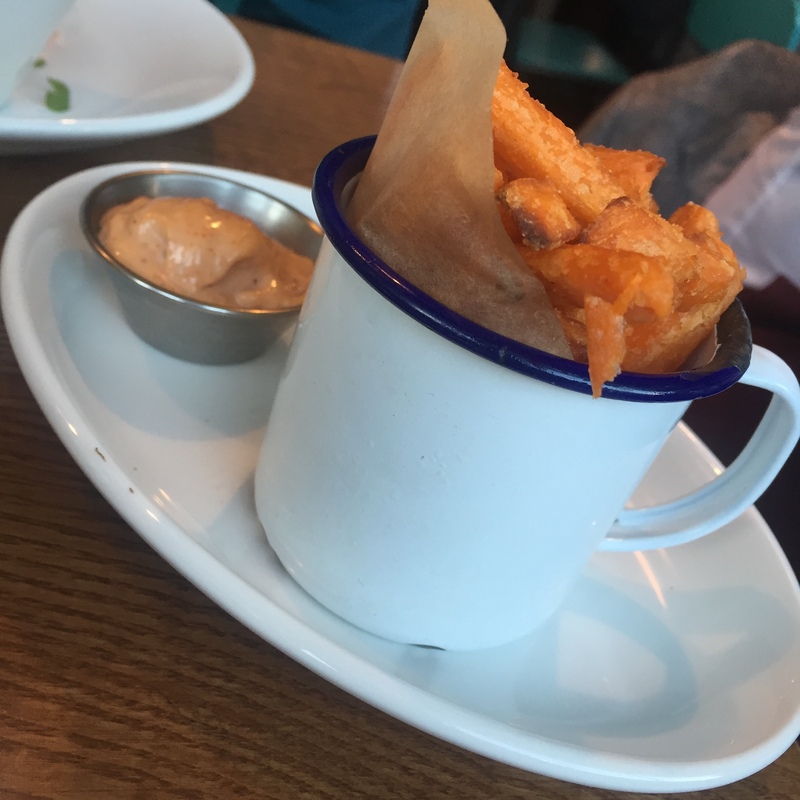 The first entry in the gallery is attributed to The Washington who provided the tar-tare sauce for my fish and chips in this very science friendly little cannister. 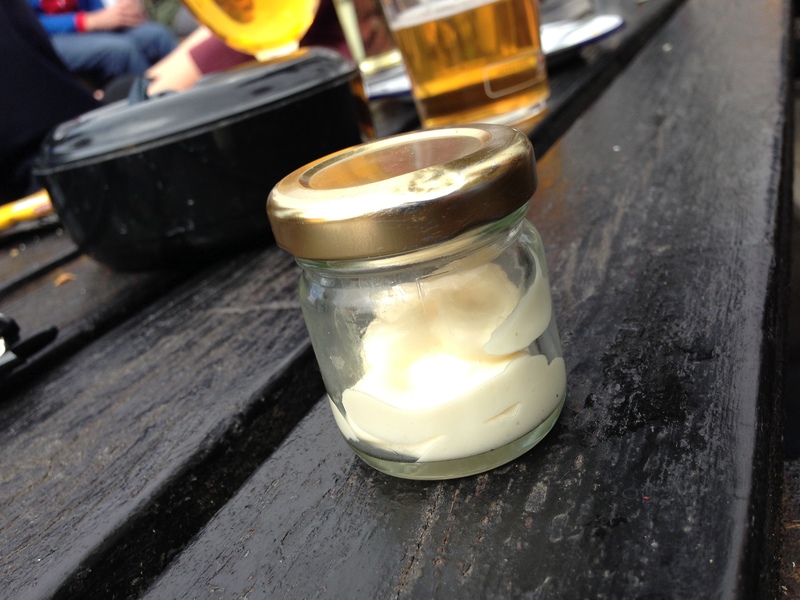 Next up is a slightly less bonkers but infinitely less helpful little mayonnaise container from Cutty Sark this accompanied the scotch eggs and raised two questions. How the Dickens is one supposed to apply the delicious mayo to ones delightful globe of heart attack inducing goodness? And why the bugger are they serving mayonnaise with scotch eggs? 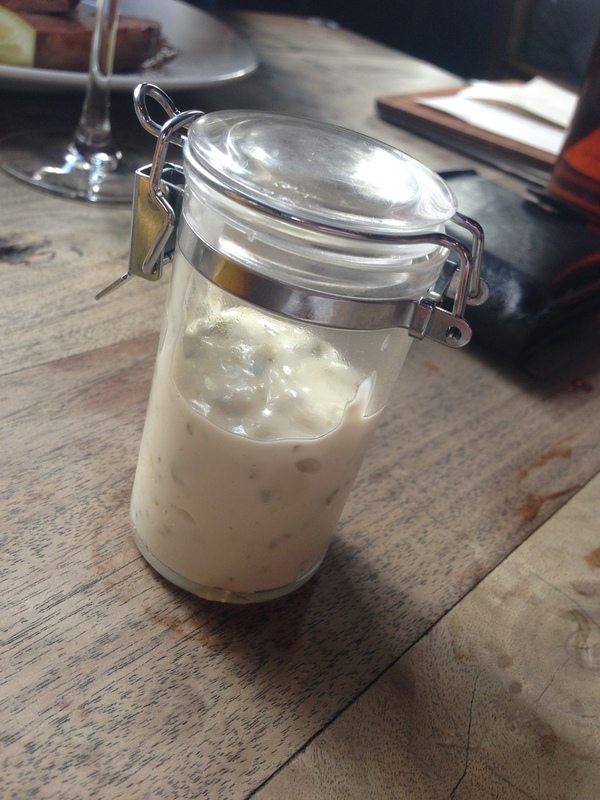 Dunno about you but it all seems a little odd especially as the otherwise very posh pub appears to be using recycled miniature jam jars…..
Not as inexplicably bonkers as some we’ve spotted but these shakers from The Crown and Two Chairmen do look a little like hand grenades. 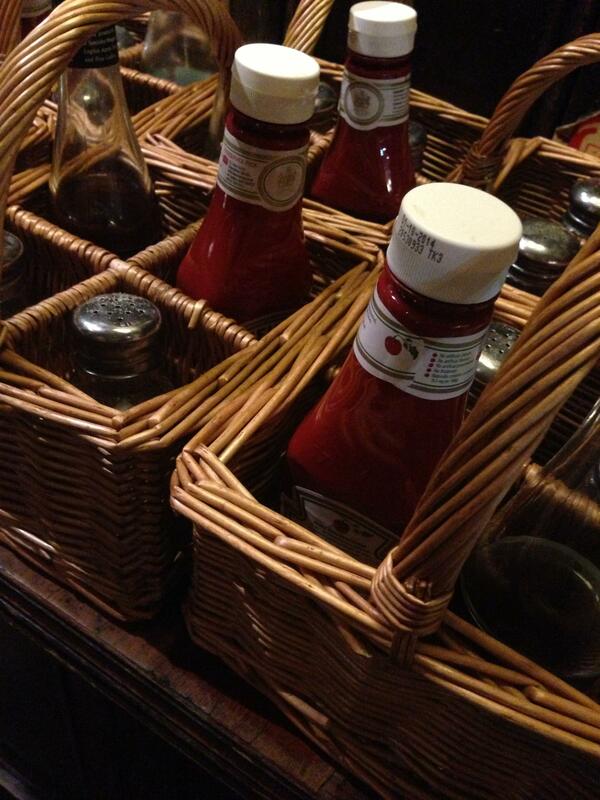 A fine array of condements at The Owl and Pussycat but why are they being brought to the table in the worlds shortest bucket? 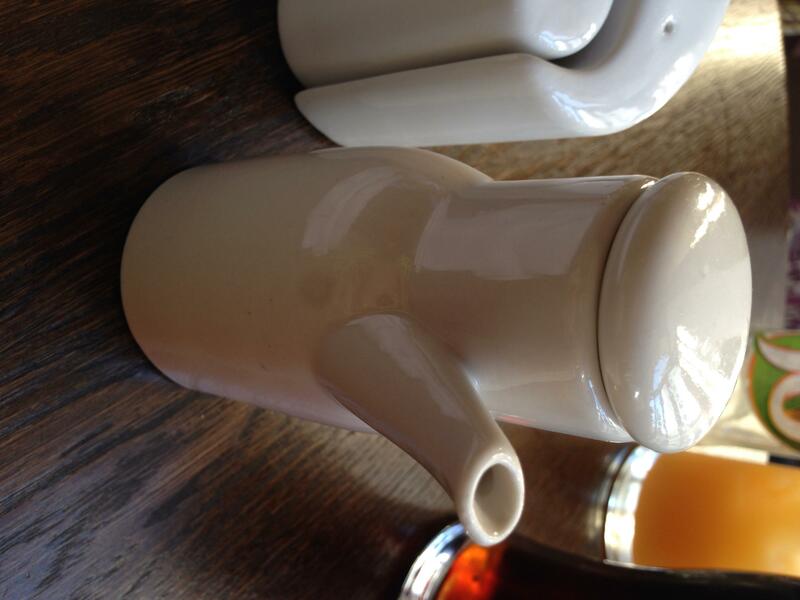 Another entry here for a multiple condiment delivery system. Though I appreciate the need to keep things organised I can’t help but feel that having an individual slot for each of your food enhancing items is overkill. We have The Blue Posts to thank for this entry. 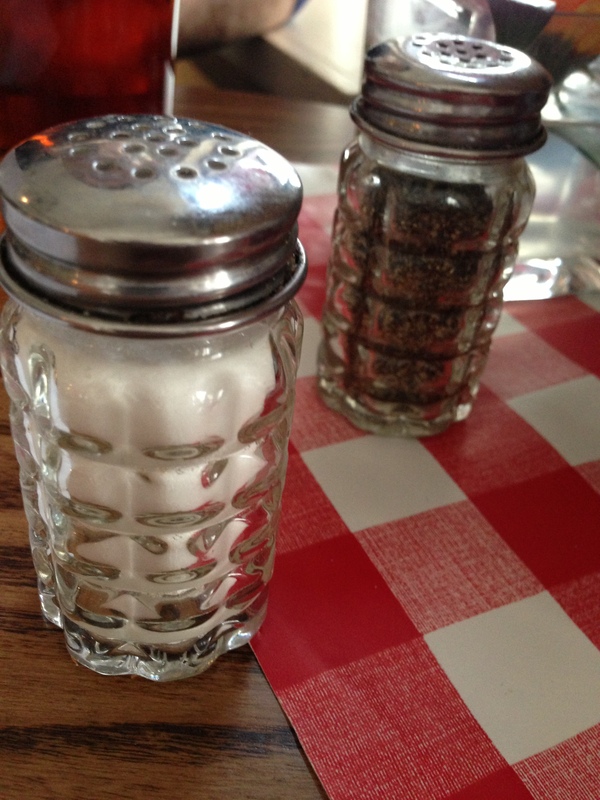 Vinegar is one of the more potent food enhancing liquids avaliable to the pub diner and as such in my experience is typically served in a device where is can be sprinkled or perhaps squeezed onto ones food. Under no circumstances should one attempt to free pour vinegar like a pissed up Jamie Oliver with a bottle of olive oil. That is why this odd and impractical little object has earned its place in the corner. Few words can accurately describe the meal based twattery going on here. Recycling is great in principle but this is so deeply irritating it makes you yearn for a landfill.